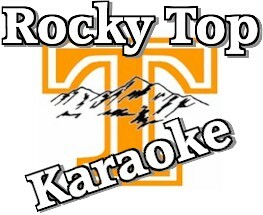 Rocky Top Karaoke provides quality DJ and Karaoke services for all your special events. Rocky Top is based in Roanoke, Virginia and is owned and operated by Barry E "Eddie" Smith. Our catalog includes music from all genres - oldies to country to hip-hop to Top 40. We strive to keep our collection updated with the newest hits from radio and music television.